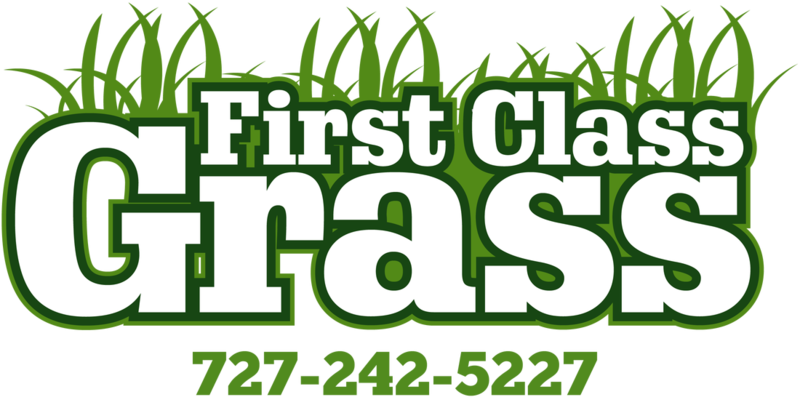 First Class Grass has several larger properties and continues to hold contracts as we have excellent attention to detail customer service. First Class Grass specializes in common ground area’s for HOA’s, Mobile home parks, apartments, hospitals, and any large properties. F.C.G. has a division dedicated to residential homes in the lawn service industries. 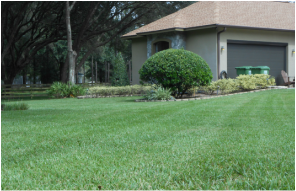 We have several lawn care packages for your property maintenance needs. 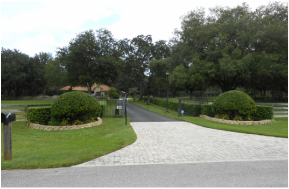 "We are committed to enhancing our clients’ most important investment by exceeding their lawn service needs with reliability and value. Imagine quality family time, rest and relax, and leave the dirty work to us."